Just a quick one I’ve been trialling recently- Apple Cider Vinegar for weight loss. Now I’m not trying to prove anything groundbreaking as there is masses of content on this out there in the virtual world about this I just want to share my experience without the fluff and facts- if you would like to find out the scientific stuff click here for a good source. Since I have started doing this 2 weeks ago I 100% have noticed a difference- on my stomach particularly. I’ve been doing one table spoon in a glass of water first thing everyday but some of the girls at work have been doing it before every meal for an extra kick. My stomach is my problem area- it’s chubby for starters, bit of a tyre like poodge going on particularly my lower tummy, I get bloated easily, retain water and also sometimes don’t have the most reliable digestion. Two weeks on and HEY PRESTO I can wear tops tucked into high-waisted skinny jeans! Topshop Joni and Jamie’s specifically!! I have never ever been able to do this before so it has definitely altered the shape of my stomach. I haven’t been doing any ab work as a test- just my normal gym sessions and healthy diet! 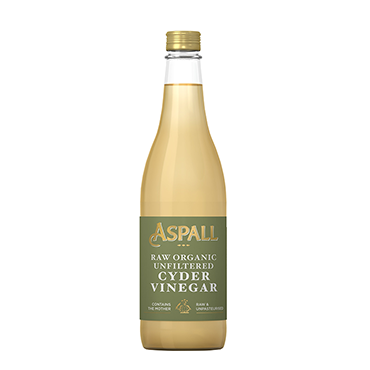 I just wanted to share with you if you’re struggling to shift a few pounds or if you wanna crank your diet up a notch- my bottle of Aspalls ACV was like £3 so give it a go folks! I hope you all see the same results!! When selecting go for raw and unpasteurised and “with the mother”, the Bragg one is very popular but slightly more expensive. Aspalls has done the trick for me! Available at Holland and Barrett, health food stores and most supermarkets but they may not have the variety. Next Post Getting a BOB! 8 reasons why you should!